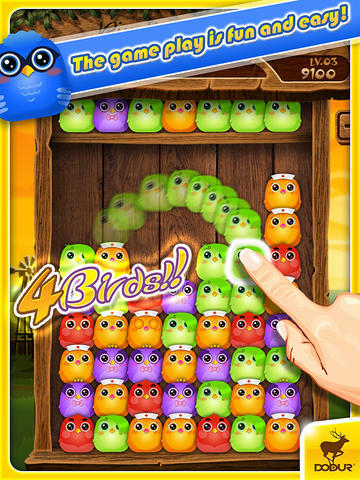 The game play is fun and easy, just to clear up the cutely birds; believe me you will be abdicated since it’s that easy. Drag the birds that not being blocked, three of them with same color will be obviated, and that Magic Bird may be compounded if putting more of them together. 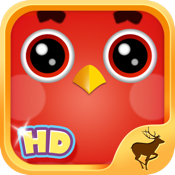 -Support OpenFeint and the GameCenter Leaderboards. -Support the share of Sina and Tencent Weibo.